Overcharge of the battery is avoided. 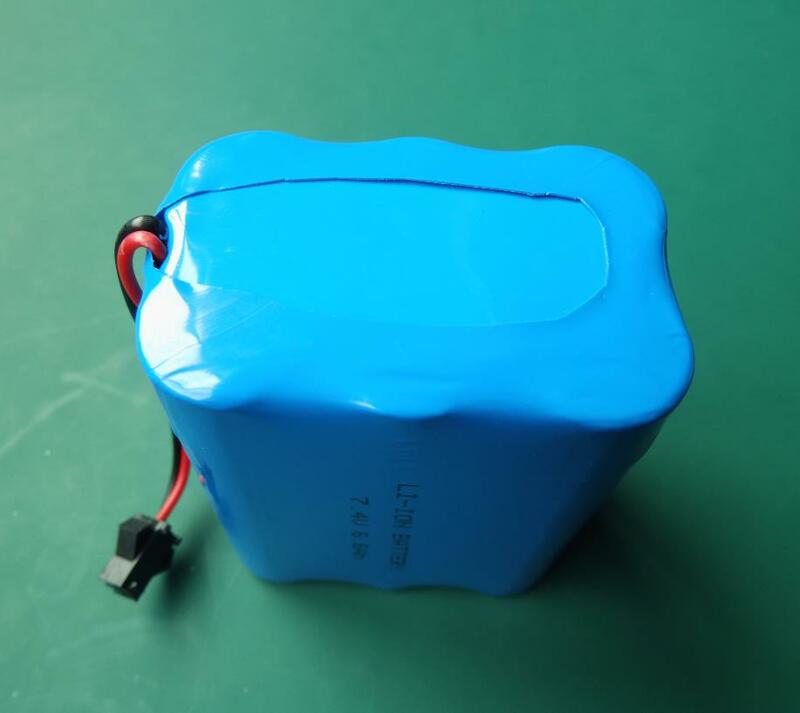 Any overcharge of the lithium-ion battery will lead to serious damage to the battery performance and even explosion. Avoid deep discharge below 2V or 2.5v, as this will quickly and permanently damage the lithium-ion battery. 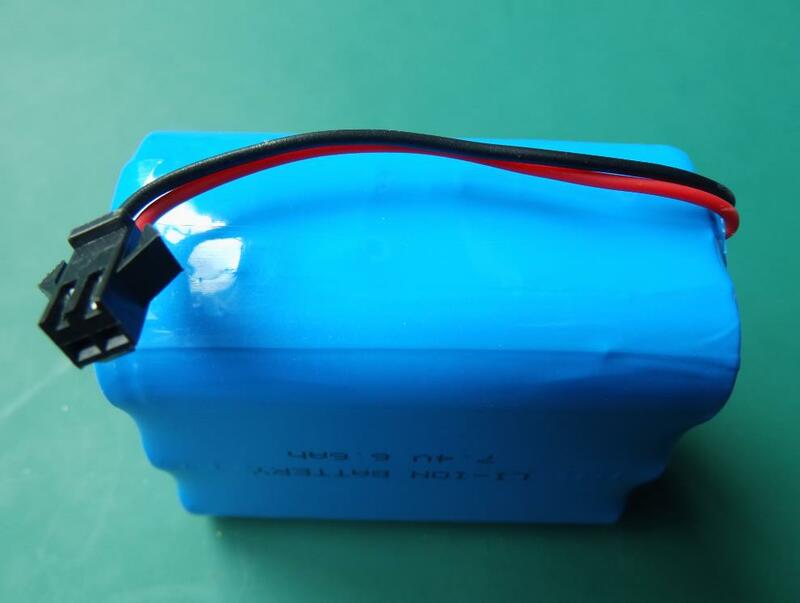 Internal metal plating may occur, which can cause a short circuit, making the battery unusable or unsafe. Looking for ideal Usb Battery Charger Manufacturer & supplier ? We have a wide selection at great prices to help you get creative. All the External Battery Pack are quality guaranteed. 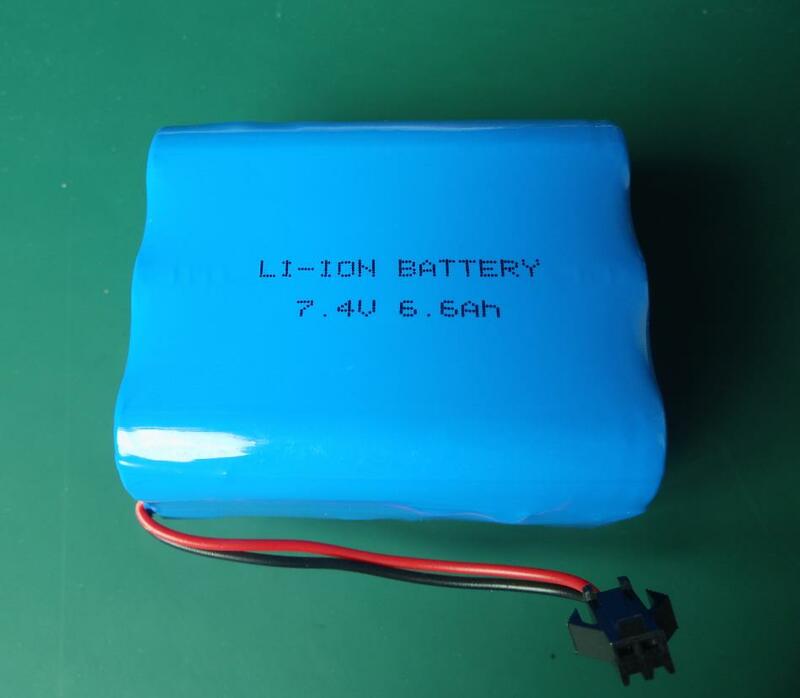 We are China Origin Factory of 18650 Lithium Cells. If you have any question, please feel free to contact us.